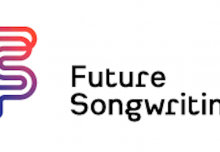 Musical Futures was established in 2003 with the aim of addressing the inequity of music education by finding new and innovative ways of engaging all young people in sustainable, replicable music learning. 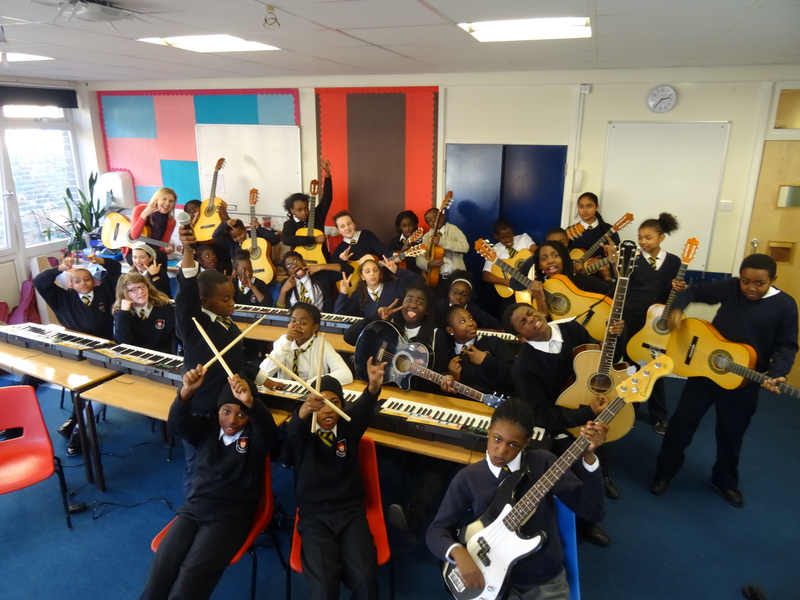 12 years and 1.5 million young people making music later, we still maintain that traditional methods of teaching music, while highly effective and transformational for some still target the minority, and that inclusive, diverse, relevant, student-driven learning is key. The heady days of heavily funded arts education projects are gone. Instead we need to champion ways of ensuring that the majority of young people – no matter what their background, motivation or circumstance – have access to effective music learning experiences that are high-impact, low-cost, and that explore ways of supporting and enhancing existing resources (time, people, equipment). This may mean seeking out innovative practice, finding new partnerships, and honestly sharing what does and doesn’t work so we can be pragmatic about showing what we really mean by the value of a music education. We can’t be fluffy about this – we need grit, determination and realism. 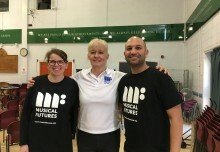 The Music Learning Revolution provides an opportunity for teachers and practitioners to collect and experience a wealth of sustainable and replicable practical ideas that can be used and adapted into classroom practice immediately. But more than that: it is about combating feelings of isolation and joining a growing movement of music and arts educators who want to drive change and ensure universal music entitlement for young people. There is power in networks, and together, through this new and exciting professional development opportunity, we can show the value of music in schools, not just tell it.